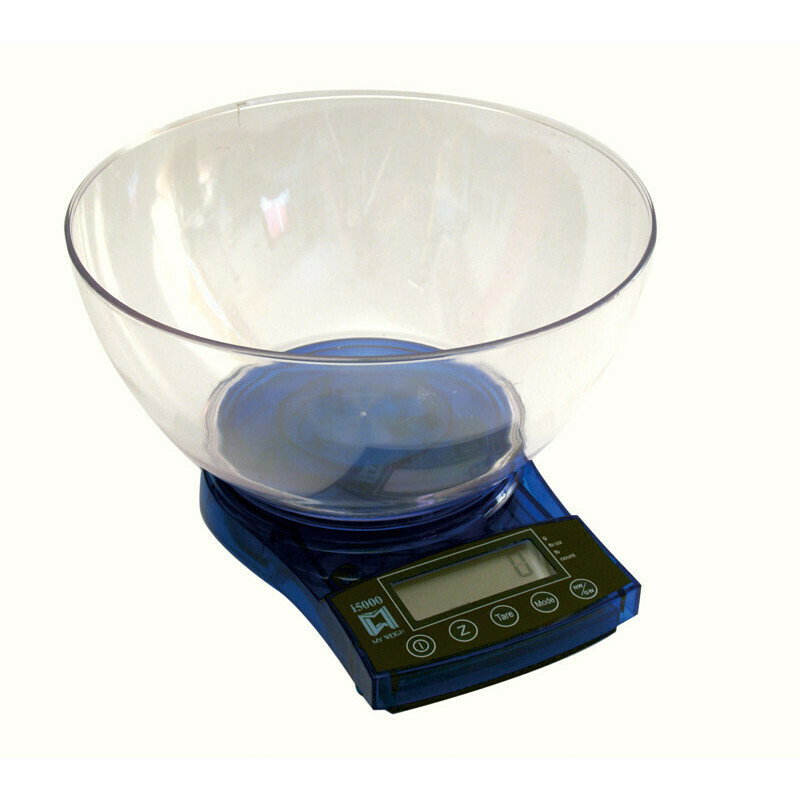 The i-Balance 5000 is a professional compact scale with a backlight and extra large LCD screen. Each scale now comes with a large Stainless Steel tray, parts counting features and 6AA batteries or an AC Adaptor. Scale professionals know that "multiplied" sensors simply won't cut it when accuracy and durability count. The i-Balance 5000 uses a whopping 50000 division load cell. These commercial grade sensors make this scale incredibly accurate and durable. The i series also has an integrated thermistor to compensate for temperature changes and auto zero tracking to ensure stability. · Now Improved for 2006 with more features!